Let's Note CF-SZ6 business rugged mobile pc notebook is the ideal tool for any PMETs looking to maximise their mobile productivity. Given all the advantages of a notebook in a neat and tough design, it's best fitted for workers in pharmaceutical, sales, insurance, and finance sectors. * The shock resistance and pressure resistance functions are not a guarantee against damage or malfuntion. 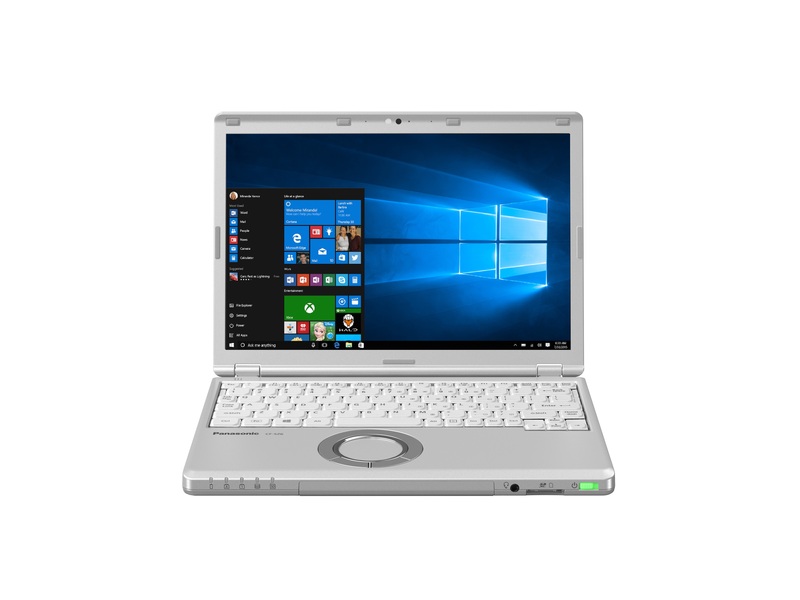 User will have all the computing power they need with the latest state-of-art 7th generation Intel® Core™ i5-7300U vPro™ Processor. To ensure mobile workers have enough space for their applications and documents. The device comes with 2 option: 4GB RAM with 500GB HDD or 8GB RAM with 256GB SSD. 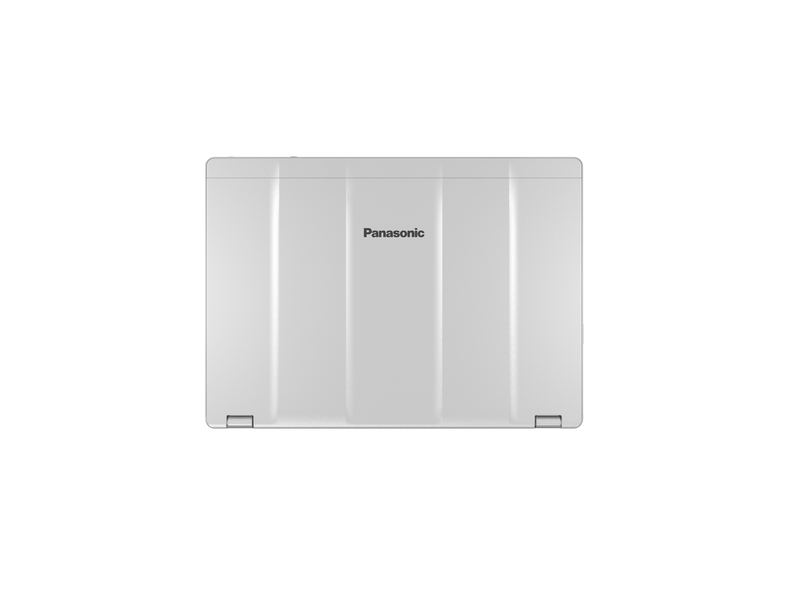 Despite its high-performance capabilities, the Panasonic Let's Note CF-SZ6 is lightweight combat with new bonnet design structure to further increase the durability and fabricate using magnesium alloy to safeguard the pc board from shocks, knocks and scratches that frequent travelling can deliver and has been tested to withstand a 76cm fall and 100-kgf of pressurized vibration. 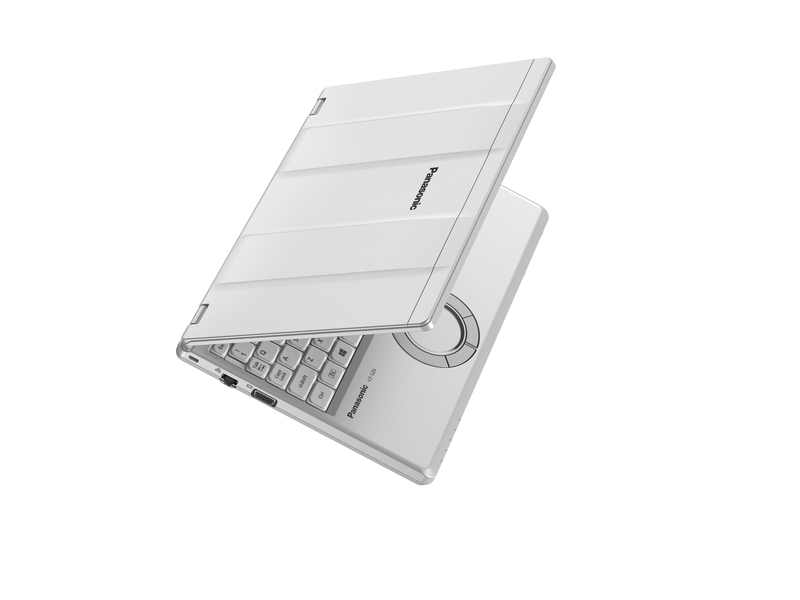 Equipped with a rich set of business interfaces and wireless connectivity, the Panasonic Let's Note CF-SZ6 ensures the user is always connected whether at their desk or in the field. 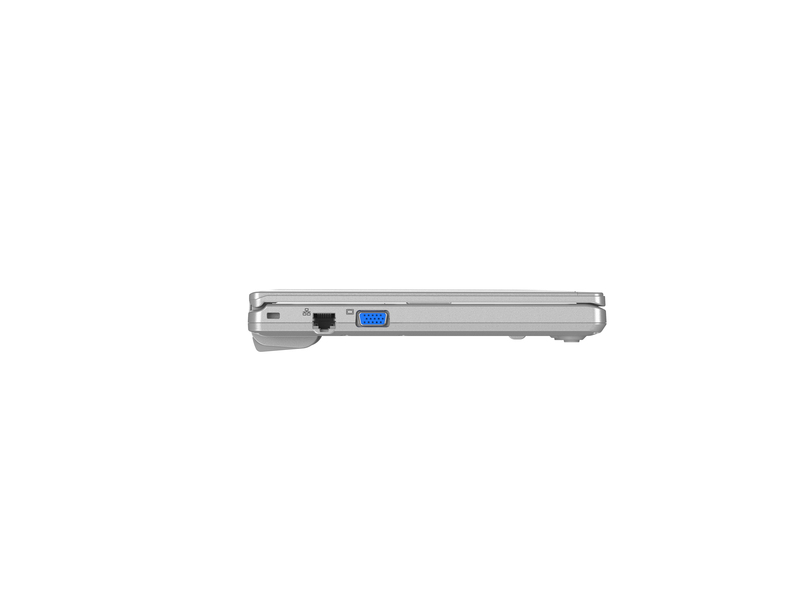 Business ports include 3x USB3.0, LAN, HDMI, VGA and SD card slot. For fast data transfer the device included wireless LAN 8265 a/b/g/n/ac (up to 867 Mbps) & Bluetooth™ v4.1. Ideal for web conferencing, there is also a HD 1080P webcam with microphone (with IR supporting Windows Hello).